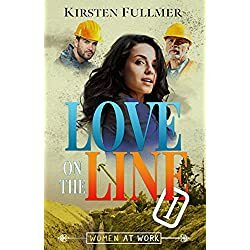 Romantic Suspense, Historical Fiction, Mystery, Young Adult, Fantasy, Romance, Nonfiction, Thriller, Western… today’s featured books have a little something for everyone! 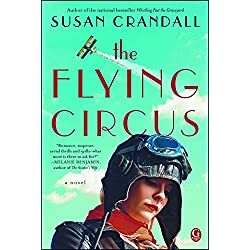 Award-winning, national bestselling author Susan Crandall sends an unlikely trio on an exhilarating adventure high above the American Midwest of the 1920s in a spirited, “entertaining surprise” (Publishers Weekly). They are barnstormers… the daredevil fliers whose airborne acrobatics are a thrilling spectacle crisscrossing the Heartland skies. Rising above each of their circumstances in their own “flying circus” are Cora Rose Haviland, a privileged young woman left penniless when her father’s fortune is lost; Charles “Gil” Gilchrist, a World War I pilot whose traumatic past fuels his death-defying stunts; and eighteen-year-old Henry Schuler, the son of a German immigrant farmer, on the run from shocking accusations. Spring is in the air, but the ladies of the Cumberland Creek Scrapbook Crop hardly have time to stop and smell the roses. 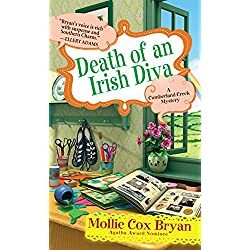 Not when famed Irish dancer Emily McGlashen is found murdered in her studio just after the St. Patrick’s Day parade–and one of the Crop’s own members is the prime suspect. 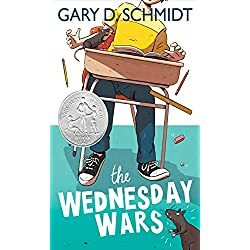 Gary D. Schmidt was awarded a Newbery Honor in 2008 for The Wednesday Wars, the story of seventh grader Holling Hoodhood from suburban Long Island in 1967 who is stuck spending his Wednesday afternoons with his teacher Mrs. Baker… who is clearly trying to kill him with Shakespeare. As time rolls on, Shakespeare starts to grow on Holling, and even when he’s not playing the yellow-tighted role of the fairy Ariel, he can’t help but hurl the occasional Elizabethan insult. 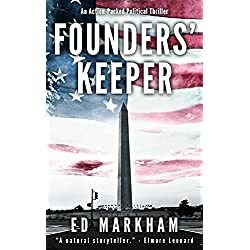 Laugh-out-loud scenes involving overfed escaped classroom rats and chalk-dusted cream puffs mix seamlessly with more poignant moments, some related to the Vietnam War. Holling is courageous, funny, and unique… and readers will love seeing him evolve beyond the expectations of others to become his own fabulous self. Roan Harken considers herself a typical high school student — dead parents, an infected eyeball, and living in the house of her estranged, currently comatose grandmother (well, maybe not so typical) — but she’s uncovering the depth of the secrets her family left behind. Saved from the grasp of Death itself by a powerful fox spirit named Sil, Roan must harness mysterious ancient power… and quickly. A snake-monster called Zabor lies in wait in the bed of the frozen Assiniboine River, hungry for the sacrifice of spirit-blood in exchange for keeping the flood waters at bay. 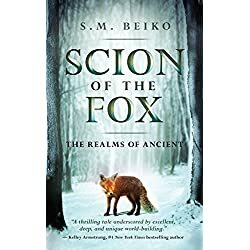 Thrust onto an ancient battlefield, Roan soon realizes that to maintain the balance of the world, she will have to sacrifice more than her life in order to take her place as Scion of the Fox. Rough and tumble cattleman Max Jameson has broken wild stallions and faced angry bulls. 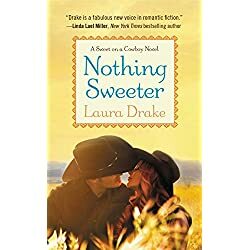 Yet the redheaded city cupcake who turned up at the High Heather Ranch might be his undoing. 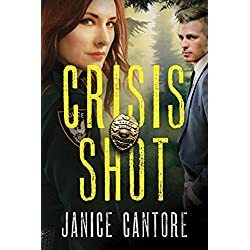 Bree has a plan to rescue the ranch from foreclosure that’s just crazy enough to work. But will Max gamble his future on a beautiful stranger? In this #1 New York Times bestseller, the CEO of Starbucks recounts the story and leadership lessons behind the global coffee company’s comeback. In 2008, Howard Schultz, the president and chairman of Starbucks, made the unprecedented decision to return as the CEO eight years after he stepped down from daily oversight of the company and became chairman. Concerned that Starbucks had lost its way, Schultz was determined to help it return to its core values and restore not only its financial health, but also its soul. 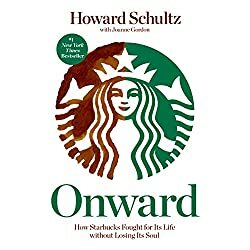 In Onward, he shares the remarkable story of his return and the company’s ongoing transformation under his leadership, revealing how, during one of the most tumultuous economic times in history, Starbucks again achieved profitability and sustainability without sacrificing humanity. 1860 – Palo Pinto, Texas. 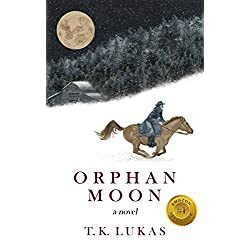 Under the spectacular glow of a Comanche moon, a family is slaughtered, their homestead torched. Nineteen-year-old Barleigh Flanders survives the terrifying midnight raid. Fiercely determined to rebuild, she seizes an opportunity meant for another. Desperate, near penniless, her foolhardy scheme could prove calamitous, yet it’s her only hope.